Experience the latest "Earth Friendly Product" from Faux Effects International Inc. Tera Chroma™ Mineral Paint is a water-based coating containing finely ground natural minerals loaded into a low VOC liquid binder, which produces a unique matte, light absorbing appearance. No adding dry material, heavy mixing, or sanding required. 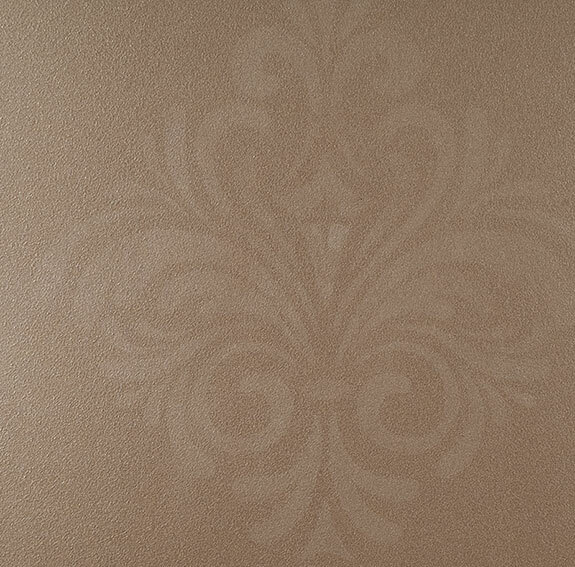 A beautiful subtle wall finish on its own, or tint with FauxCreme® Colors to your desired hue. To add "movement" to this finish, add brush stroke layers, or various shades of color. Tera Chroma™ produces a natural luminous effect when applied on interior walls or other architectural elements. Low to no VOC, breathable, and virtually odorless makes Tera Chroma™ Mineral Paint a best choice for your environment. "Faux Effects®, since its inception in 1989, has been the innovator of waterborne, environmentally-friendly decorative finishing products. Tera Chroma™ Mineral Paint is a perfect extension of our product line for today's health conscious home," says Raymond Sandor, President and Founder. Tera Chroma™ Mineral Paint is available for immediate purchase by the quart or gallon at the FauxStore® or at any Faux Effects® authorized distributor or retailer. Sparkle Coat™ Shimmering Glaze is a water-based, low VOC, clear glaze-like coating that contains exceptional highly reflective particles. 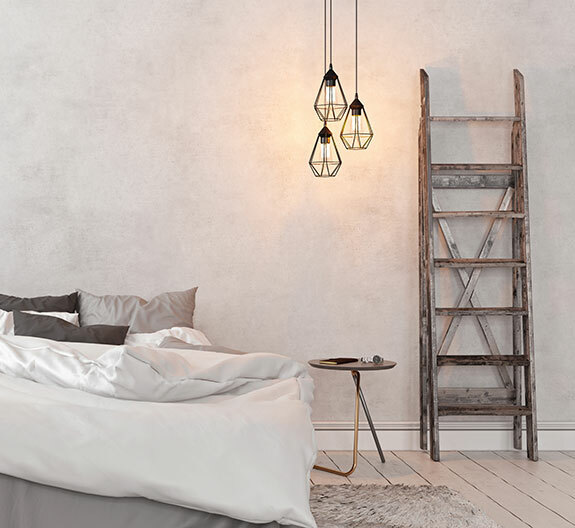 This dynamic coating produces a modern, shimmering sparkle and decorative effect when applied to a wide range of projects, including wall and ceiling surfaces, stone and brick work, stenciling and crafting, and much, much more! Sparkle Coat™ maybe be tinted, brushed, pounced, rolled, or sprayed to add that extra "shimmer" to any project. Let your imagination explore ... From Large to Small ... Sparkle Coat™ Covers Them All ! Sparkle Coat™ is available for immediate purchase by the quart or gallon at the FauxStore® or at any Faux Effects® authorized distributor or retailer. Check out the latest Faux Effects World online archives! Volumes 13, 14, & 15 just added! Peruse a wealth of information, including lots of exciting product recipes and how-to articles. Find your inspiration for your next project from scores of feature finishes and hundreds of pictures. And, as always, it's all about YOU! So please submit your stories and projects...both big and small!